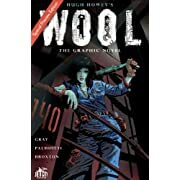 Wool: The Graphic Novel #1 (SPECIAL PREV. 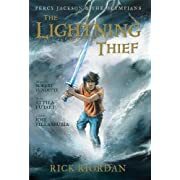 The Lightning Thief: The Graphic Novel (. 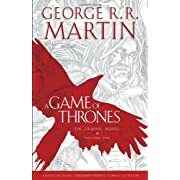 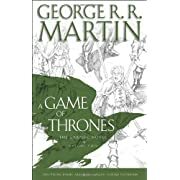 A Game of Thrones: The Graphic Novel: Vo.